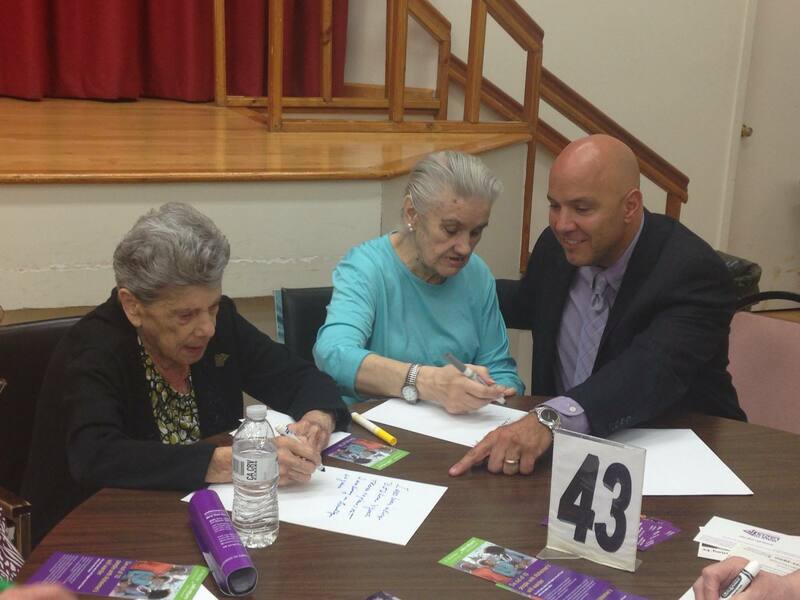 Paul Vallone is recognized for his commitment to seniors, schools, and public safety. 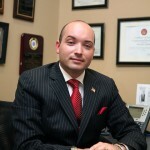 A bevy of Queens community leaders and elected officials have recognized Paul Vallone, candidate for District 19, as their pick for City Council in the northeast section of Queens. Senator Gianaris recognized the commitment Vallone has demonstrated to his community which includes Whitestone, College Point, Bayside Auburndale, parts of Flushing, Little Neck, and Douglaston. 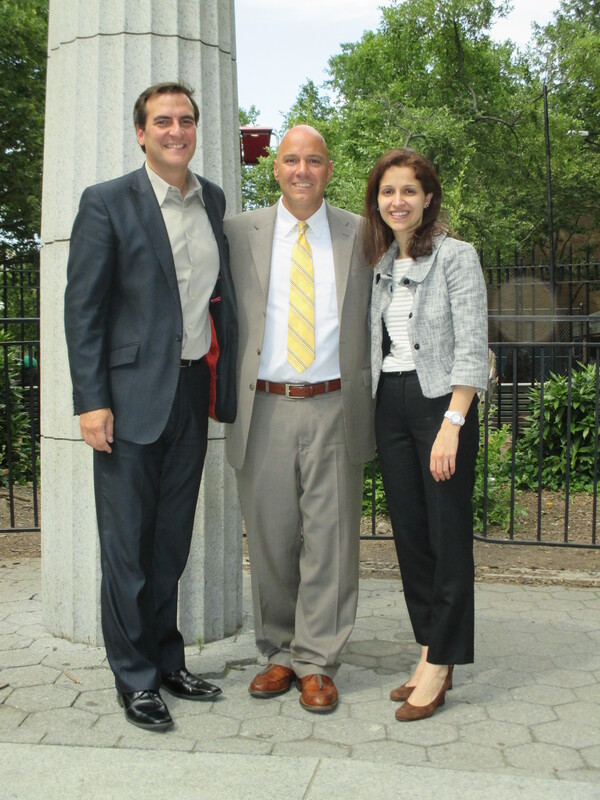 “I have known Paul Vallone for many years and am confident he is the right person to serve in the City Council. 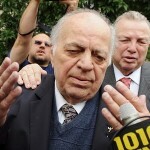 Paul has represented the people of Queens as a lawyer and as a community organizer for his entire life. His dedication to community service makes him a fantastic choice for City Council and I am proud to support him,” said the Senator. 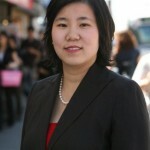 The endorsement of Assemblywoman Aravella Simotas and Senator Mike Gianaris follows Congresswoman Grace Meng and State Assemblyman Ron Kim who also gave Vallone the nod. Don’t be surprised to see more notable leaders rise to the occasion.